Home / How to Unlock Uros Goodspeed MF900 Hotspot Device? 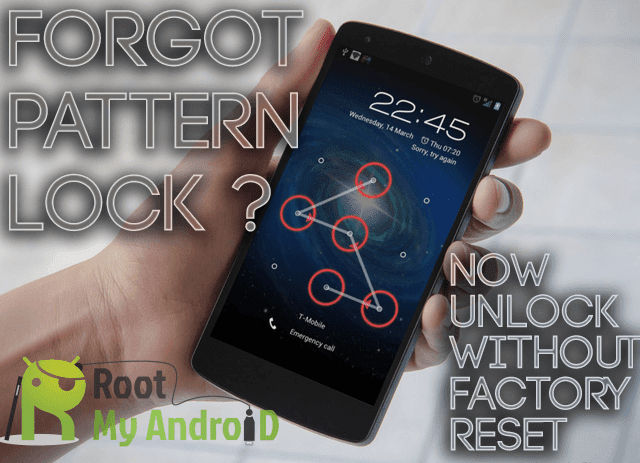 / How to Unlock Uros Goodspeed MF900 Hotspot Device? by Sunil Jadhavar on February 24, 2017 in How to Unlock Uros Goodspeed MF900 Hotspot Device? 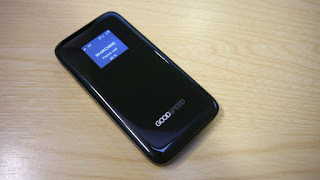 Uros Goodspeed MF900, also named ZTE MF900, is a new 4G LTE Mobile Hotspot, which can accommodate and switch automatically between 10 SIM cards. The ZTE MF900 has 10 SIM card slots and it could support up to 15 wireless devices to access internet. The battery of 3200mAh could keep ZTE MF900 working for around 12 hours. The Goodspeed MF900 supports all mainstream global 4G frequencies (LTE FDD & LTE TDD), allowing end-users to connect to 4G networks whenever, wherever. Powering the device is a Qualcomm Gobi MDM9225 modem chipset, which offers downlink data rates of up to 150Mbps and uplink rates of up to 50Mbps. Factory unlock code of Uros Goodspeed MF900 WiFi hotspot is available. Means now ZTE MF900 can be unlocked by NCK code only.It is ultra-speed 4G (LTE) uFi (unified WiFi) mobile hotspot device. It will automatically launch the default page (192.168.0.1) of the ZTE MF900. Once webpage opens, login to ZTE MF900 with the admin password. Note : If ZTE MF900 does not ask for NCK code as mentioned in the post, let me know via comments. I will check it remotely and unlock it. Tags # How to Unlock Uros Goodspeed MF900 Hotspot Device? Labels: How to Unlock Uros Goodspeed MF900 Hotspot Device?